How will you start this New Year? Will you bring with you all the disappointments, the failures, the heart breaks, and all the things that hold your spirit down. 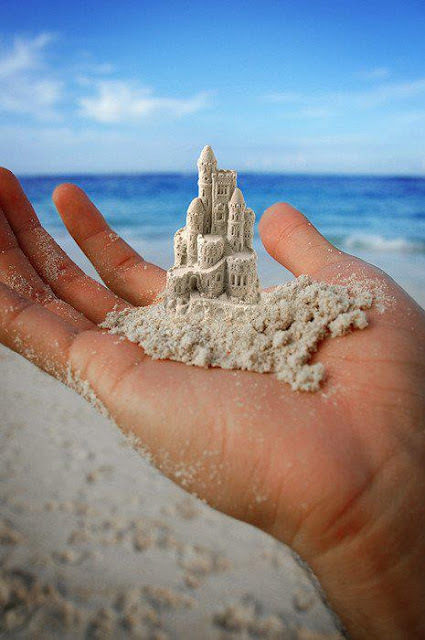 Or will you let go of all that has been, open your heart to a new way of being, and live like there is no tomorrow. At any moment in time you are given the unique opportunity of choice. Choose how you want to live. I am asking you to be an active participant in your life. Make the changes you have dreamed about. The Universe is waiting with your wish list, all you need do is open your hands and your heart! My hands and heart are open!! Happy New Year! Every pendulum radiates and absorbs energy. 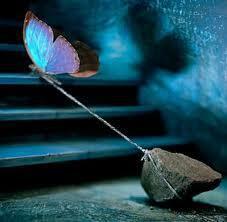 Regardless of your intent, your pendulum picks up positive and negative energy from the environment. It needs to be cleared of this negative energy on a regular basis. There are several methods you can use to clear your pendulum. I included a package of white sage with your purchase. 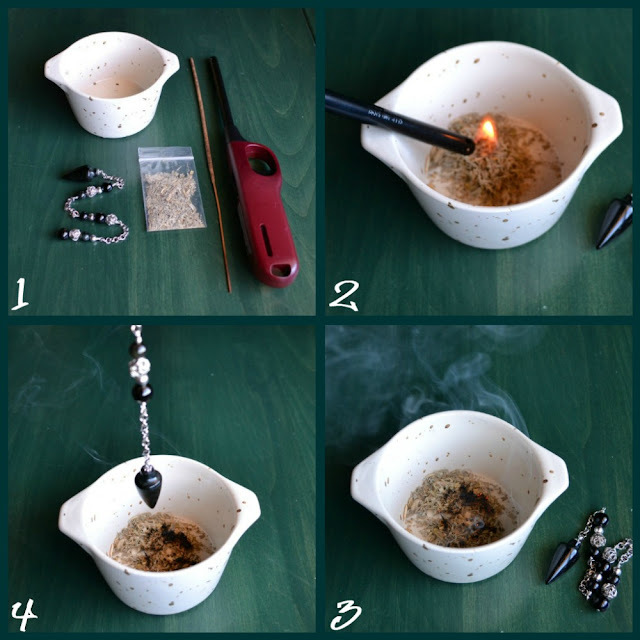 1. you will need: a fire safe container (glass or ceramic), white sage, a lighter, your pendulum. 2. light the sage in a fire safe container and blow out the flames. 3. the sage should continue to smoke. 4. pass your pendulum slowly through the smoke of the sage at least 4-5 times. 1. light the incense and blow out the flame, the incense should continue to smoke. 2. pass your pendulum slowly through the smoke at least 4-5 times. 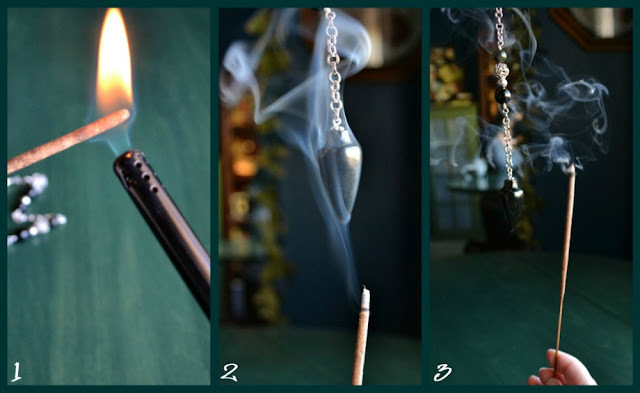 3. circle your pendulum from top to bottom with the incense. Place your pendulum in a pouch along with a citrine crystal for 24 hours undisturbed. Citrine is a self cleansing stone that will clear other stones. Set your pendulum on a windowsill during the Full Moon or New Moon and let it sit over night. Not only does it clear the negative energy form your pendulum, but it charges your pendulum with positive energy at the same time. Don’t worry if it is overcast, your pendulum will still clear and charge. Similar to the ocean tides which feel the pull of the moon even if it is cloudy or stormy. I recommend clearing your pendulum every month. If your pendulum becomes sluggish or erratic it might need cleared more often. 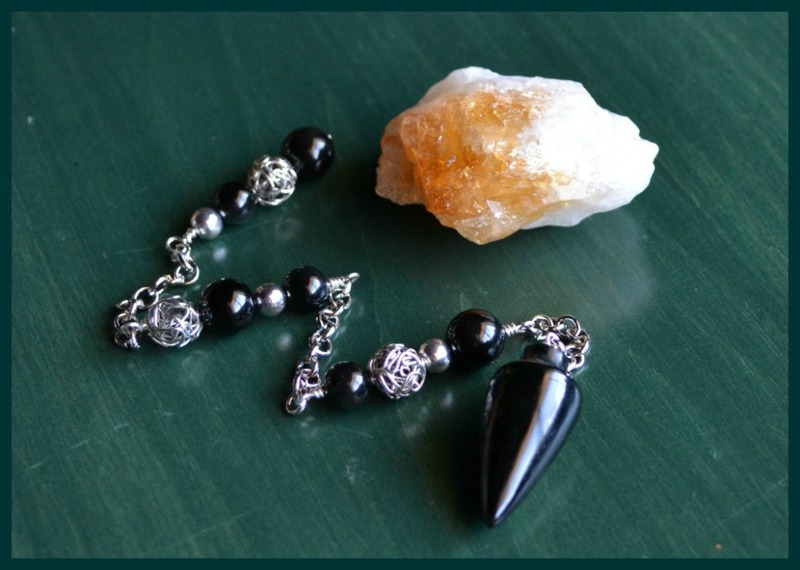 Did you know you can use your pendulum to clear negative energy from your tarot cards?